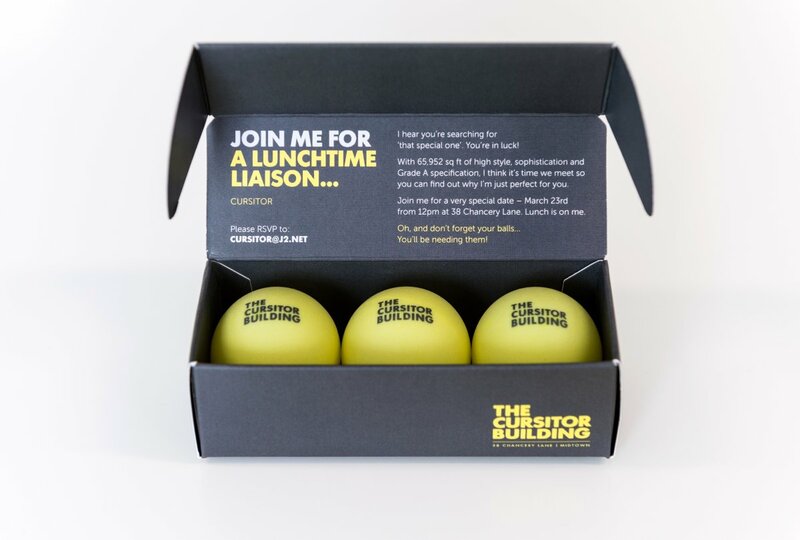 Over 150 West End and City office agents came though the doors of the Cursitor Building today in the building’s official launch to the market. Tours of the building were conducted, after which agents were able to enjoy fantastic food supplied by locals, Pie Minister. The sixth floor also played host to table tennis tables, where agents were able to show off their skills and enjoy a fun, relaxed atmosphere. Following successful lettings on the ground and lower ground office floors, 55,261 sq ft of grade-A specification office space is available, offering a unique opportunity in the heart of Mid Town.